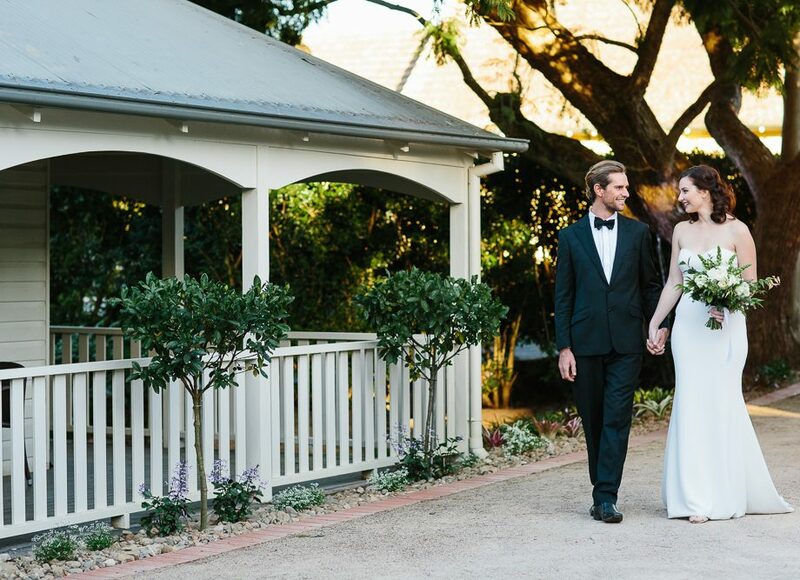 Bangalow Guesthouse offers a range of venue hire and accommodation packages to suit your needs. We also offer competitive rates if you’d like to hire the property as wedding guest accommodation only or for a pre or post-wedding cocktail and canape soiree, picnic lunch or glamorous brunch. Schedule a time to view the venue and discuss the finer details – special treatments and gift hampers, contact us directly and schedule a time to view the property. We work with a fine selection of talented local preferred suppliers, artists, and planners to create and coordinate your special day – if you decide to book with us you’ll receive preferential rates and service from some of the best in the area. Thank you for your interest in holding your wedding at Bangalow Guesthouse. We look forward to discussing your vision andworking with you to turn your dream wedding into a reality. Please complete the enquiry form below and one of our team will be in touch with you as quickly aspossible. Who is making this enquiry? Please fill out your wedding requirements as fully as possible, our event enquiries coordinator will be in touch to help you customise arrangements. Would you like to arrange a time to view the venue? Do you need extra accommodation? Comments & Requests:Please enter any other information or requirements here.